Enjoy living in Sought after Dogtown, walking distance to Franz Park, minutes from the Zoo, Science Center, Forest Park Community College, and Washington University. Not to mention great Bars & Restaurants such as: Seamus McDaniels, Felix's, Nora's, Tamm Avenue Grill, Olympia Kebob House, Nick’s Pub & More! This completely remodeled home offers a large living room with updated flooring, updated kitchen boasting newer cabinets, granite countertops, newer appliances, & trendy backsplash. Towards the rear of the home are 2 decent sized bedrooms and a modern updated bathroom with custom tiled shower & floor & beautiful vanity. Enjoy entertaining friends & family outside in the partially shaded fenced back yard. Additional Features include: updated windows, vinyl siding, newer roof, central HVAC, main floor laundry, newer landscaping and Much More! 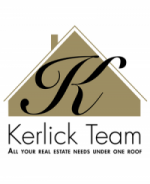 Make 1453 Brock Street your next home today! 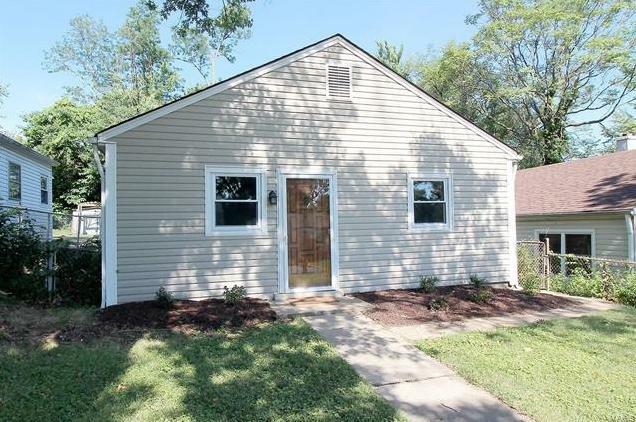 1453 Brock Street (MLS #18055382) is a 1 story single family home located in St Louis, MO. This single family home is 698 sqft and on a lot of 4,225 sqft (or 0.10 acres) with 2 bedrooms, 1 baths and is 69 years old. This property was listed on 07/11/2018 and has been priced for sale at $99,900. The 2 bedroom single family home at 1437 Kraft Street in St Louis is comparable and sold for $120,000 on 05/31/2018. Another comparable 2 bedroom single family home, 6828 Dale Avenue in St Louis sold for $70,000 on 06/20/2018. Nearby zip codes are 63105, 63108, 63110, 63117 and 63143. This property neighbors other cities such as Brentwood, Clayton, Maplewood, Richmond Heights and University City.